Browse our bestselling blinds and curtains and see if anything jumps out at you, or book a site visit and consultation and let us measure, check and select your blinds for you. 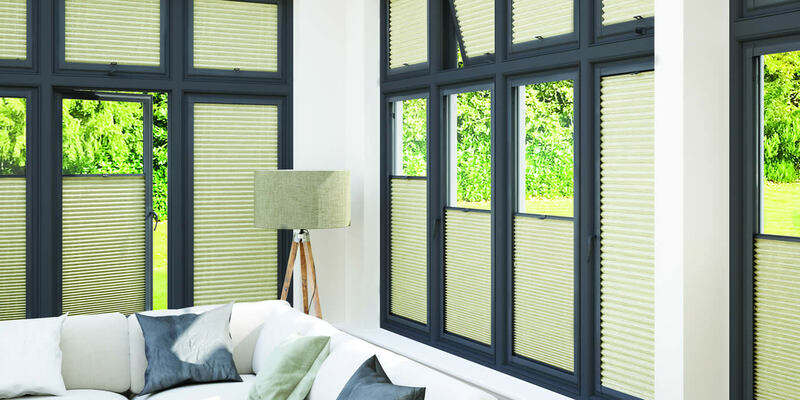 Choose between classic Venetian, Roller and Vertical blinds or contemporary Vision, Intu and Perfect Fit blinds. Outside Awnings, Canopies and inside Shutters are also available. Browse our collection of modern roller blinds in a range of styles, great for any room in the house. A beautiful selection of wood, plastic & aluminium venetian blinds to match your interior design. Modern & elegant, a sleek range of quality vertical blinds to suit all tastes and budgets. Blinds for the office or any workplace. Whether for privacy or solar shading, we can help. Introducing automated blinds, control all the blinds in your house with the push of a button. We supply a wide variety of made-to-measure conservatory blinds, manufactured to fit any size of windows and in any style and layout required. Save on energy bills, reduce glare and make use of your conservatory all year round with our custom range. Every one of our blinds is manufactured with materials that meet British Institute Standards of safety, and we’re proud to offer a versatile, functional sun-shading solution to meet all your interior-decorating needs. 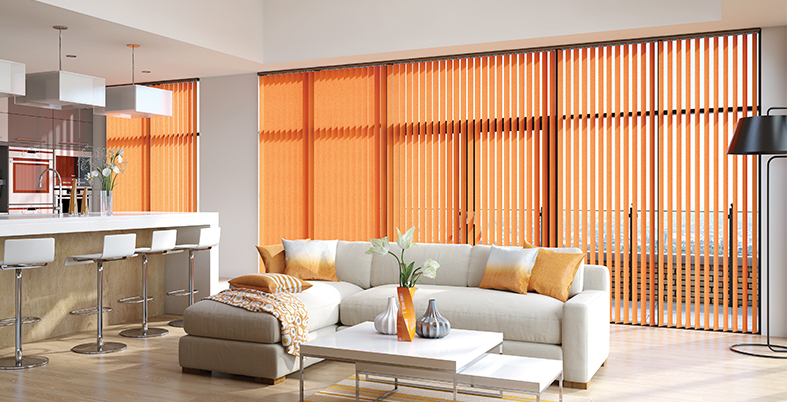 Give your home a modern feel or tie a room together with our wide range of blinds. We’ve been in the business for decades and we know what we’re doing. It doesn’t matter what you need, we’ve got you covered. Visit our Whittlesey showroom to browse, chat and select the perfect window coverings with the help of our experts. is measured and fitted properly. Contact us today for more information on our fitting services. 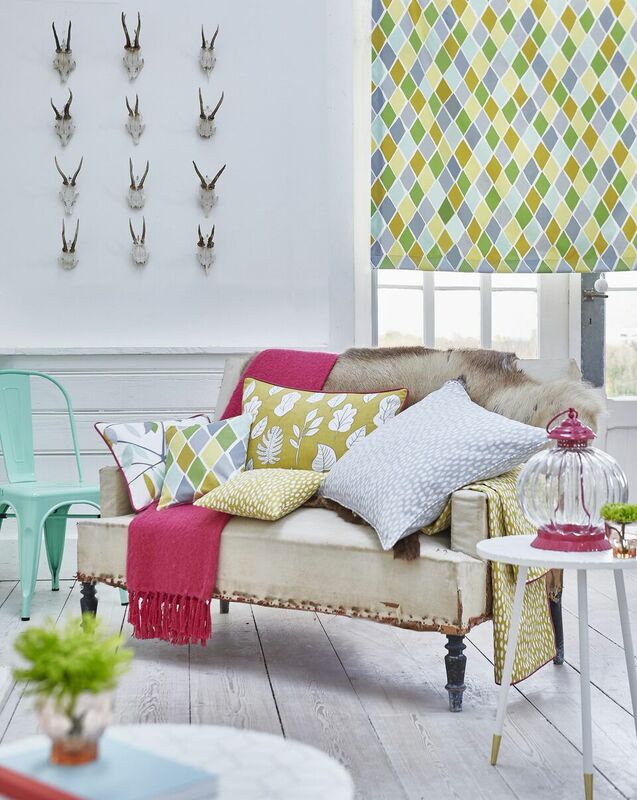 good-looking fabrics in a variety of colours, making sure your blinds are both stylish and practical.